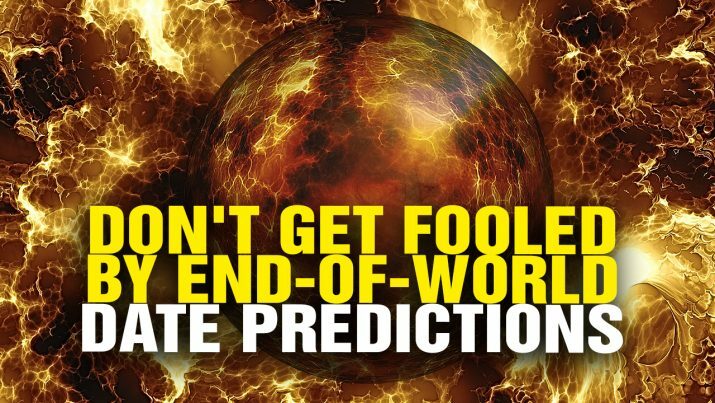 Don’t fall for specific date predictions of a collapse or the apocalypse, warns the Health Ranger. While we know where things are headed in the long term (financial collapse, civil collapse, etc. ), it’s impossible for any human mind to know the precise date of such events in advance. Hey preppers: Don’t get sucked into “end of the world” date predictions from NaturalNews on Vimeo.